Charities Archive - Page 19 of 19 - Car Donation Services, Inc.
Our Mission: To eliminate employment barriers for skilled immigrants and refugees and integrate this population into the professional U.S. workforce. Urban Releaf is committed to the revitalization of our communities through tree planting, garden projects and environmental education. Tree lined streets have been proven to be a viable necessity in most neighborhood planning and development efforts. Urban Releaf understands that tree planting is an important service in continuing the effort to beautify our communities. 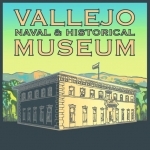 The Vallejo Naval and Historical Museum preserves and exhibits the diverse and exciting history of the City of Vallejo and the former U.S. Naval Shipyard at Mare Island . The Museum is located in Vallejo ‘s historic Old City Hall and features five galleries devoted to community and U.S. Navy history. WSLF is a non-profit, public interest organization founded in 1982, which monitors and analyzes U.S. nuclear weapons programs and policies and related high technology energy and weapons programs, with a focus on the national nuclear weapons laboratories. 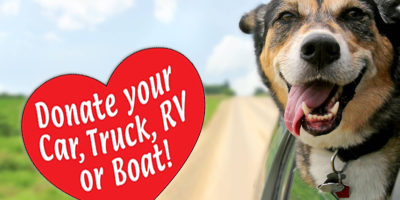 Serving Marin’s seniors and people with disabilities for over 50 years. We are more than just meals and wheels; we provide programs and services to support seniors in many ways. Wilderness Torah’s mission is to awaken and celebrate the earth-based traditions of Judaism to nourish the connections between self, community, earth and Spirit.